One News Page > News Videos > A Simple Question: Should Keanu Reeves Have An Oscar? A Simple Question: Should Keanu Reeves Have An Oscar? 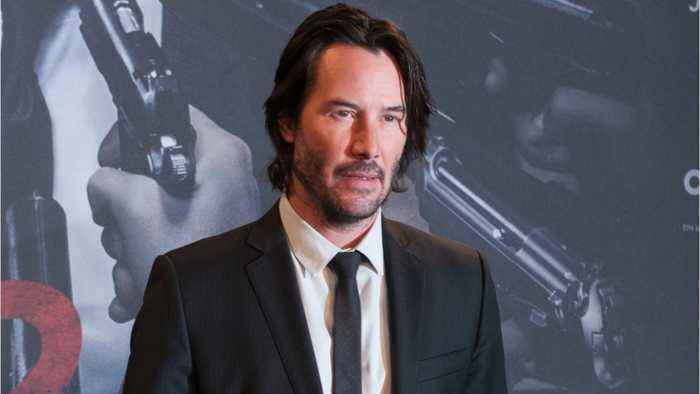 According to Uproxx.com, &quot;Should Keanu Reeves, star of The Matrix and John Wick and countless other films over the last three decades, have an Academy Award. Your gut is probably saying no, because Keanu Reeves does not typically make the kind of movies that merit Oscar recognition.&quot; Many fans believe he should, he&apos;s been in films for over 30 years and has had a wide variety of roles. Overall, his movies have made of $2 billion at the box office!